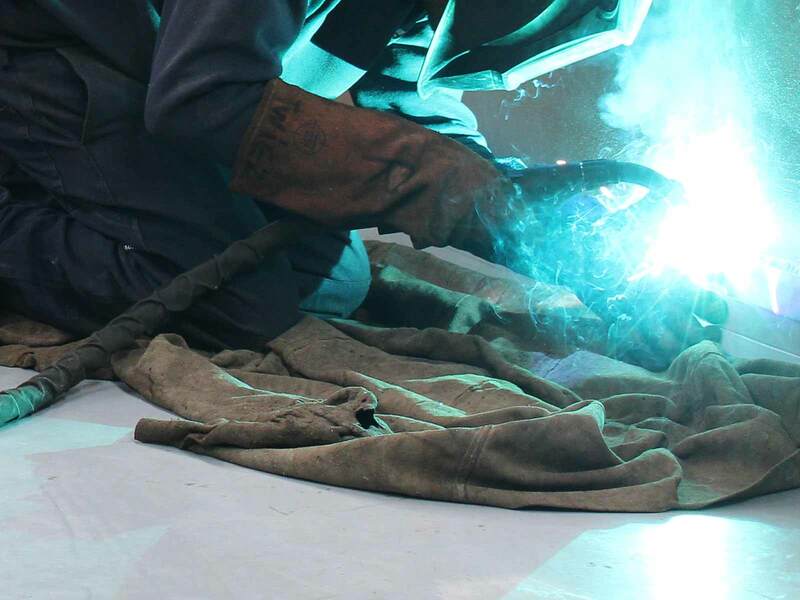 Our custom engineering and repair service is complete with the option of 24 hour on site scheduled and breakdown service for your convenience. To maintain heavy equipment you need access to a wide range of products, services and professional expertise. That can mean visiting workshops all over town, resulting in conflicting advice and a pile of different bills to pay. 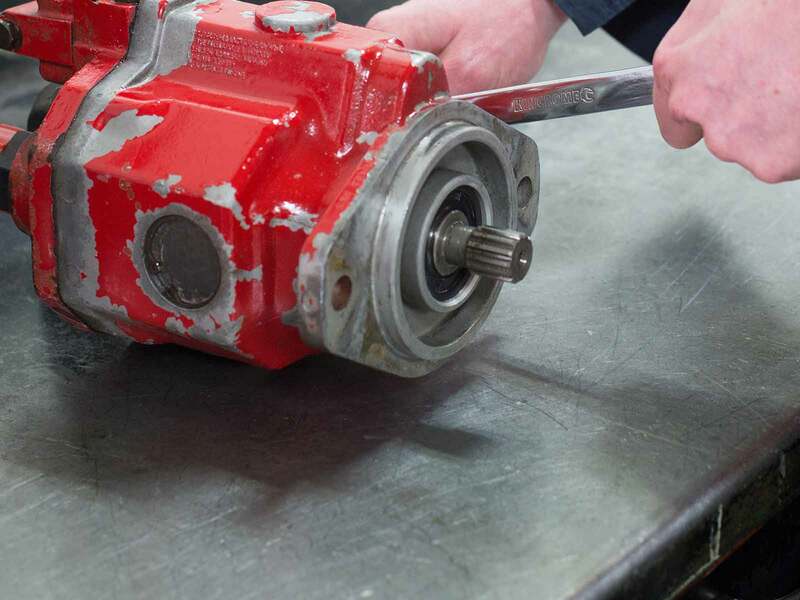 We are proud to offer a comprehensive list of specialist services in Horsham and surrounding areas so that you can care for your business and machinery from one expert provider. 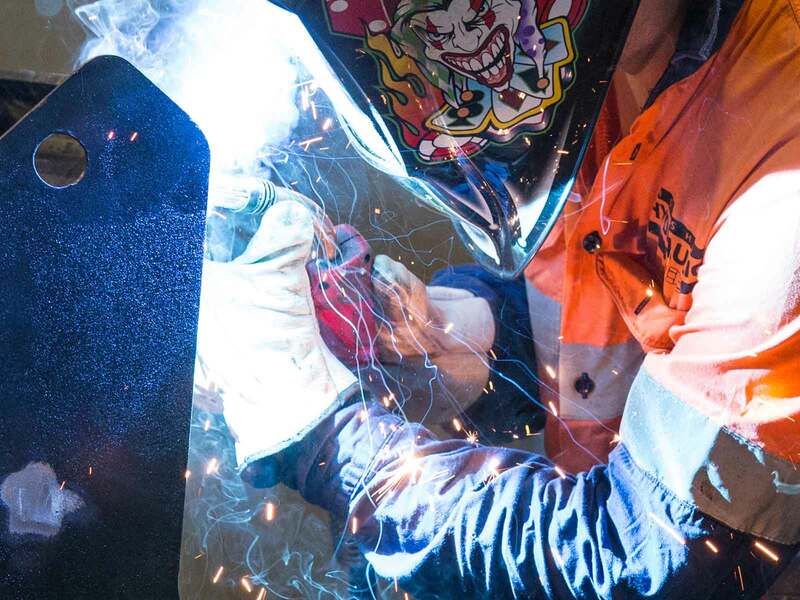 We have a list of quality suppliers that ensures we can provide you with the products and parts you need at any time including pneumatic components and welding accessories. Our products are available Australia-wide. 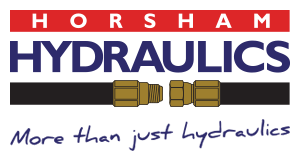 With Horsham Hydraulics you can enjoy the benefits of hydraulic repairs, custom engineering and fitting and turning, and our pneumatics repairs service. And you can save time, money and stress thanks to our on site service which includes 24 hour scheduled or emergency breakdown service. See our FAQs for towns we service and contact us if you would like to take advantage of our specialist products or services in Horsham.